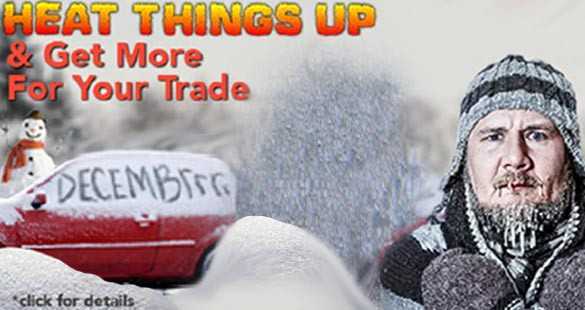 For the month of DECEMBRRR, we are running our Heat Things Up In a Nicer, Newer Car Promotion! You can receive up to $3,989 MORE than KBB value for your old ride, depending on the car you choose. In addition, For The People Credit Approval Process will light a fire to help you get approved and have you driving home in your dream car same day! For more information, or to schedule your appointment with one of our experienced sales specialist, contact 5 Star Auto Plaza today at (636)940-7600! But hurry up, this deal ends when the DECEMBRRR funds freeze up!